Grans On The Go makes an effort to stand out among travel blogs by providing quality content for travelers over 50. Our blog is authentic and we write only about places we’ve been, experiences we’ve had, and products we’ve used. 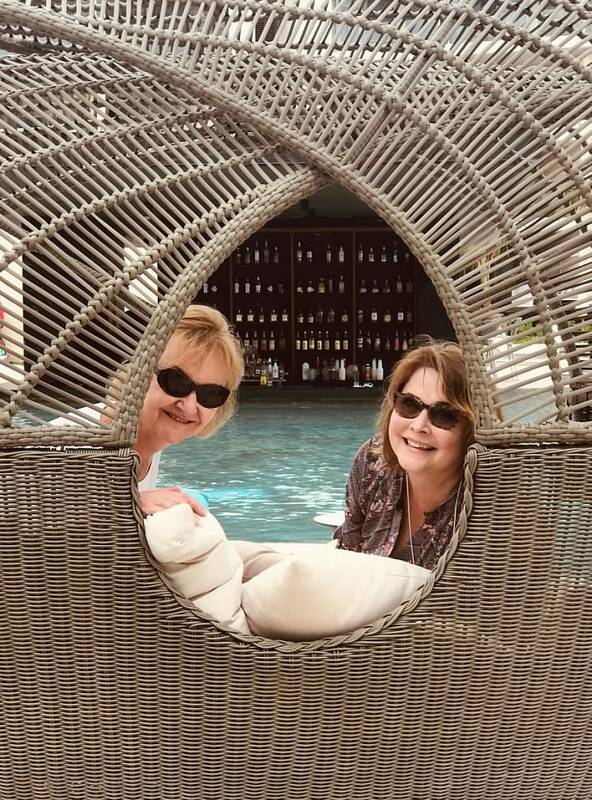 Our readers consistently return to the Grans On The Go blog to not only follow along with our adventures, but look to us to provide advice on all aspects of the travel process. Our goal is to become the number one trusted source for women over 50 looking to experience travel.